Transporting you to the very heart of the Northern Rockies, the casual, rustic atmosphere with unique Montana Lodgepole furniture, stunning panoramic canvas and historic photographs sets the tone for distinctive, creatively prepared food served by vibrant employees renowned for passing their upbeat attitudes on to our customers. The MacKenzie River menu features an incredible array of delectable dishes, always flavorful and fresh, and served up in heaping portions. The acclaimed gourmet pizzas are offered on a variety of crusts ' sourdough, natural grain, thick and thin ' with toppings from classic pepperoni to pesto, ricotta, and sun-dried tomato. With nearly two dozen pizzas on the menu, you are bound to find at least one you'll love. 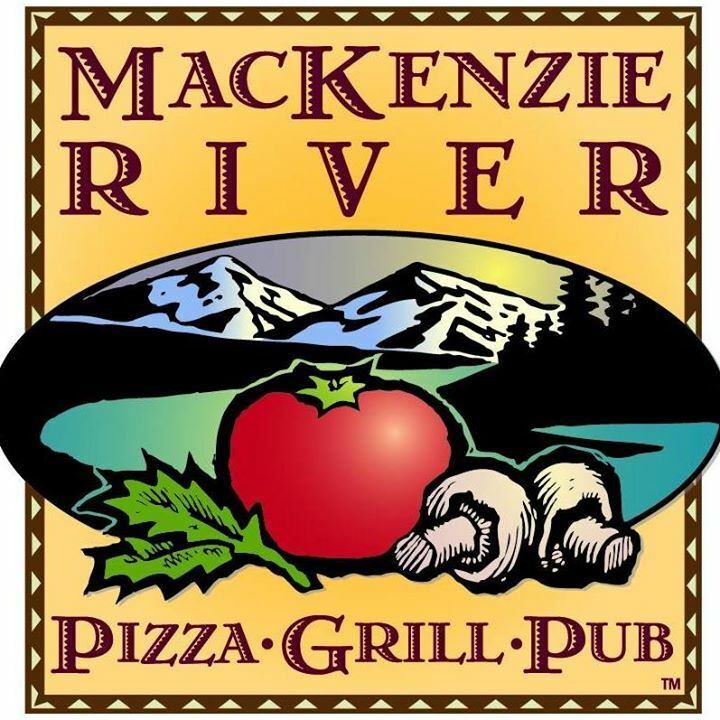 MacKenzie River also offer hearty sandwiches served warm on fresh-baked bread, full and half-sized salads, pastas that will wow your taste buds, juicy all-beef burgers, and a savory home style entrèe selection. You will find everything from Fish Tacos, Frontier Ribs and Buffalo Chicken Mack n' Cheese to a fresh Cobb Salad, housemade soups and Artichoke Dip. Be sure to save room for the Mack Lovin dessert, gooey chocolate chip cookies topped with ice cream and chocolate sauce; it's great for sharing. To complement the menu choices, select from a variety of microbrews, fine wines and specialty cocktails.